You are invited to participate in sharing the love of Christ! We know that Middle School Students are ready and willing to make a difference in the lives of others. 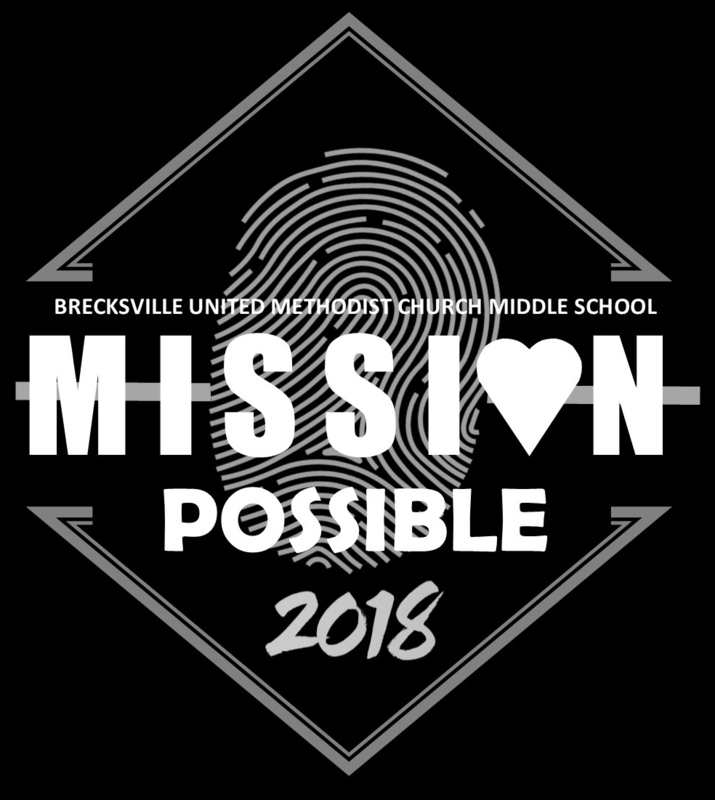 To give you that opportunity, we are creating a 3 Day overnight mission experience for students going into grades six through eight in the 2018-19 school year. Together, we'll travel to Nehemiah Mission to sow seeds of hope for people and neighborhoods, to have fun, to learn about ourselves and to grow our faith! Are you in? "Send me to the city." 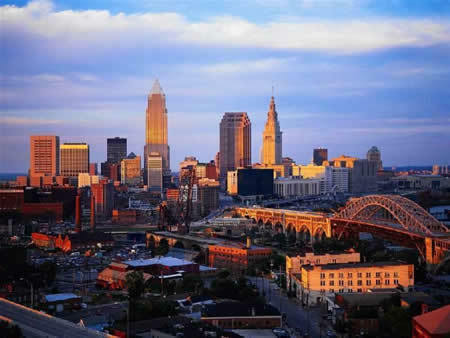 Nehemiah Mission is a ministry of the East Ohio Conference of the United Methodist Church working to help rebuild the lives of physically and fiscally challenged people in Cleveland. Each year, work teams from all over the conference come to the city to help rebuild it and to sow seeds of hope. Let's be part of this mission! Your RSVP is very important! Our church is required to make a $500 deposit for this trip. We need to know that we have a team of students committed to the trip before we commit to the mission. Who should respond to this e-mail? Everyone! Let us know if you want to go, if you might want to go, if you can't go, or if you received this e-mail by mistake. We want to hear from you! COLLEGE STUDENTS AND ADULT VOLUNTEERS ARE ALSO NEEDED! Contact Dana Schwendeman, Youth Director for more details! This is a brand new event and the details are in development. Please reach out to Dana to ask questions, to offer suggestions, and to be included in communications about the trip. ALL students are welcome to join us - they do not have to attend Brecksville United Methodist Church. So, tell your friends! A Summer Camp for Students grades 7 through 12. June 24 is the last day to register!